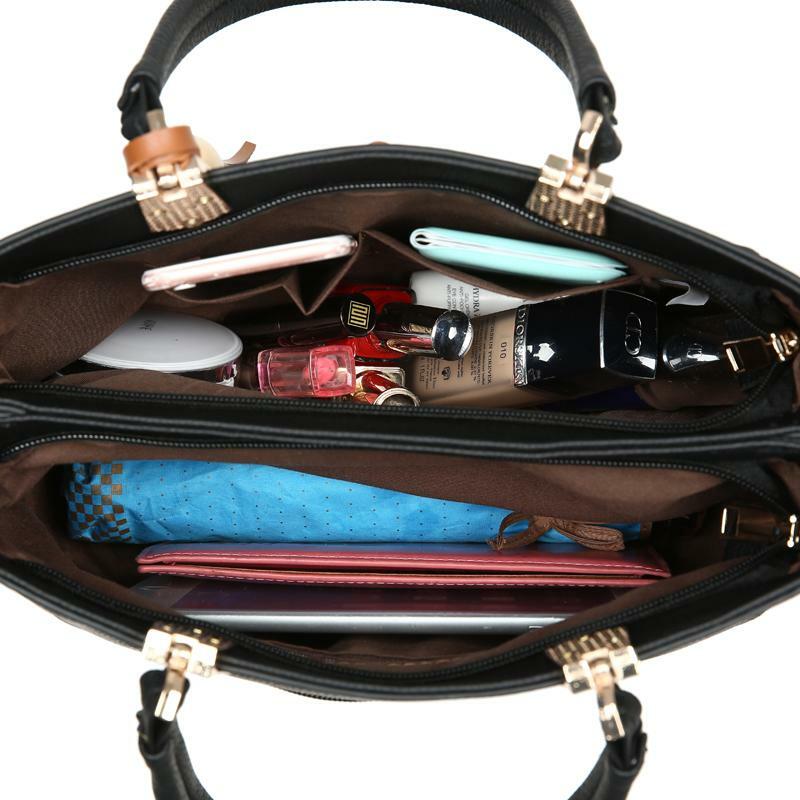 Women can never have enough handbags. This signature LSS product will make a jaw-dropping impression on anyone who sees it. 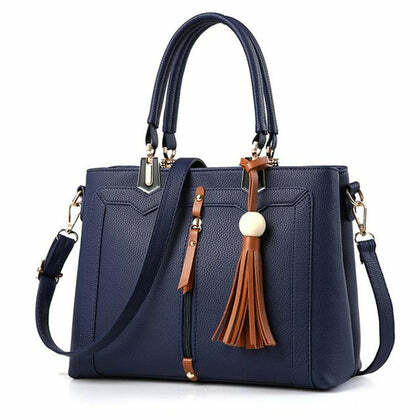 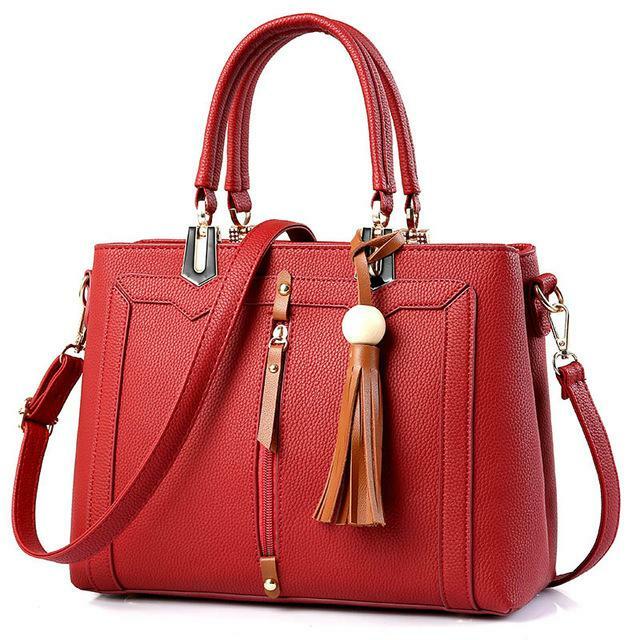 With its unique style and a classy look, you are going to have the perfect accessory to go with any type of clothing. 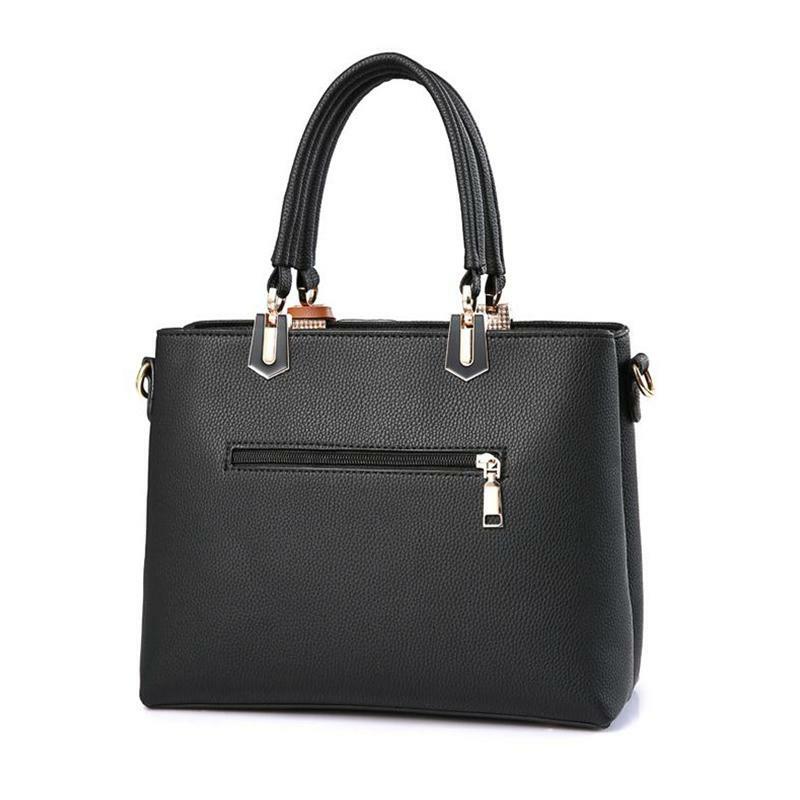 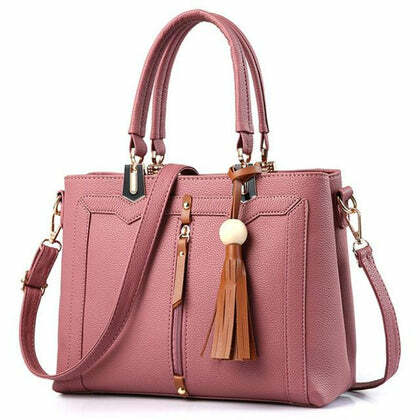 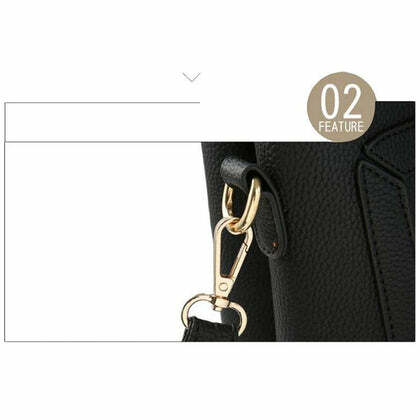 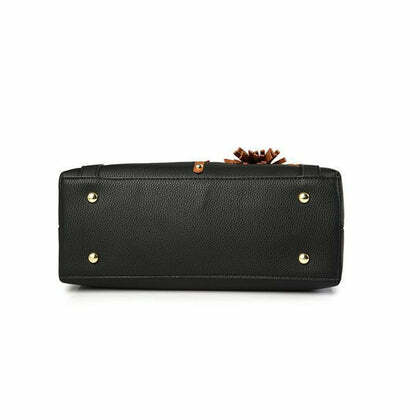 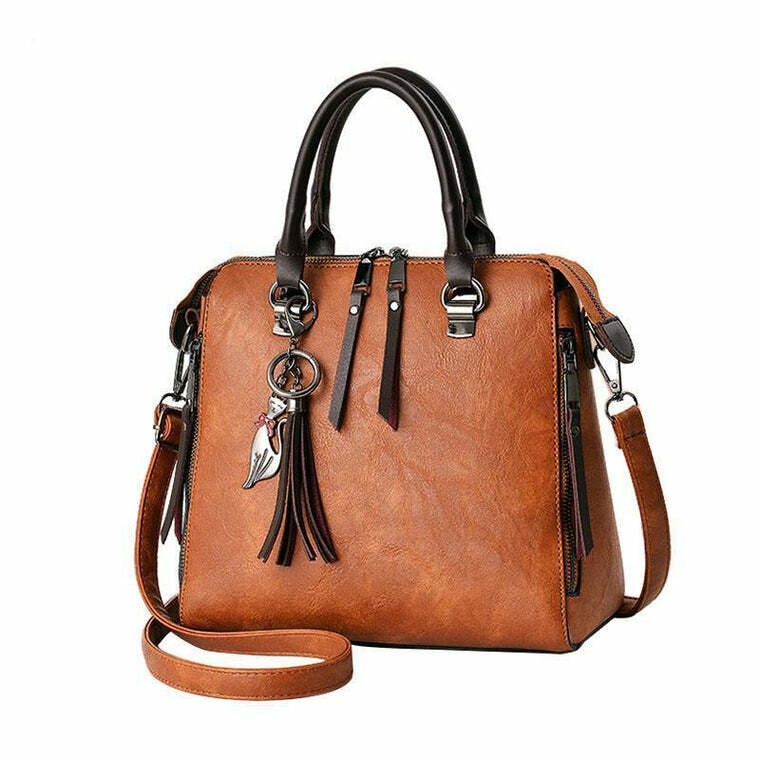 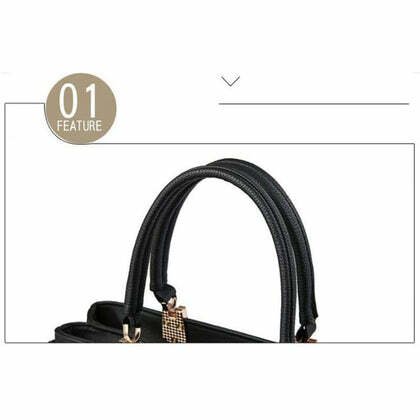 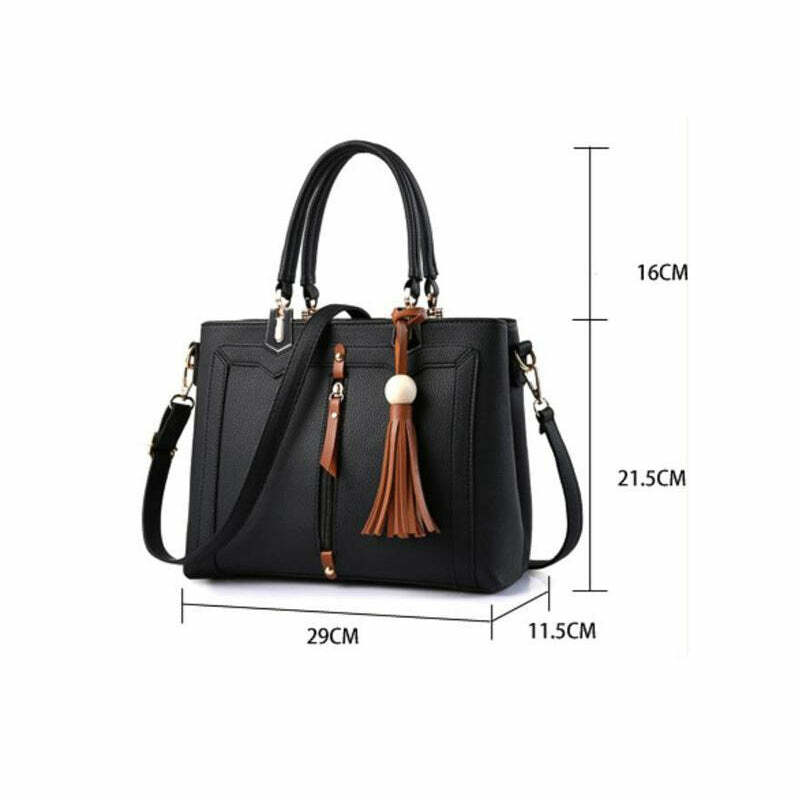 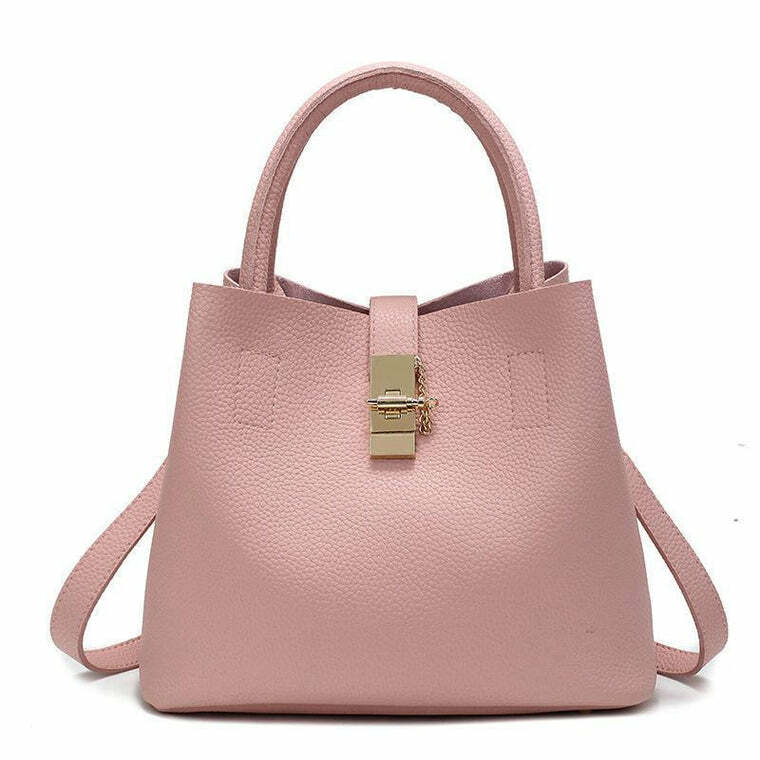 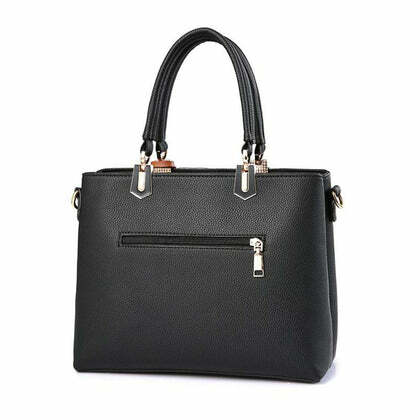 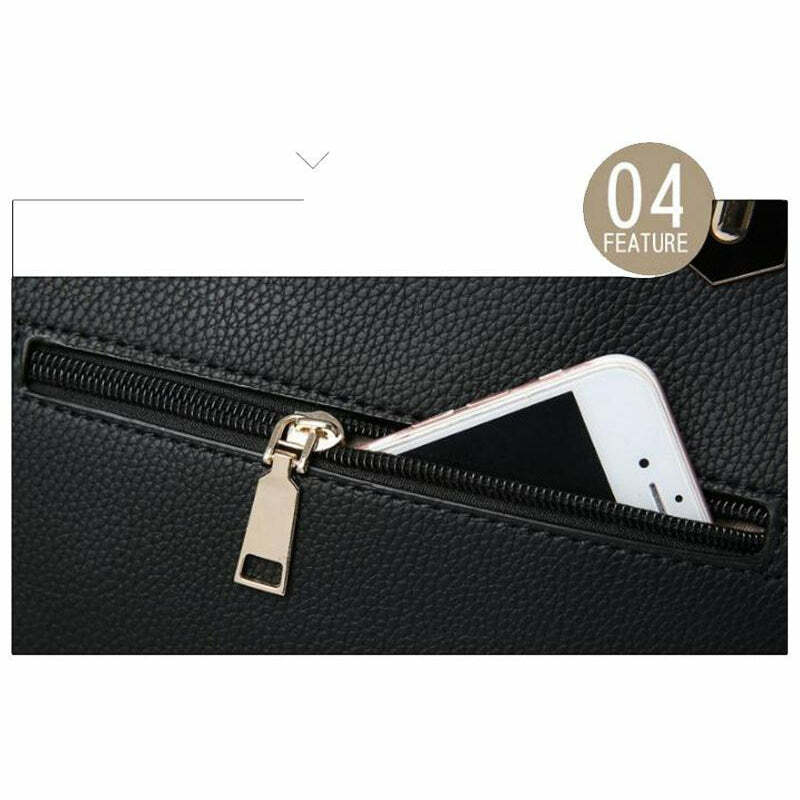 Made with high-quality synthetic faux leather, the detailed brown zipper on the front gives it a modern look and is perfect to carry. You can take it to work, at a party or even use it during traveling. It comes with an additional leather strap so you can wear it the way you feel comfortable. 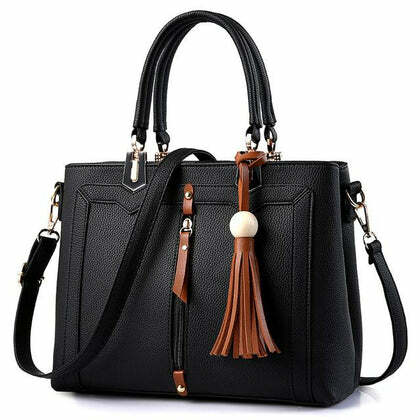 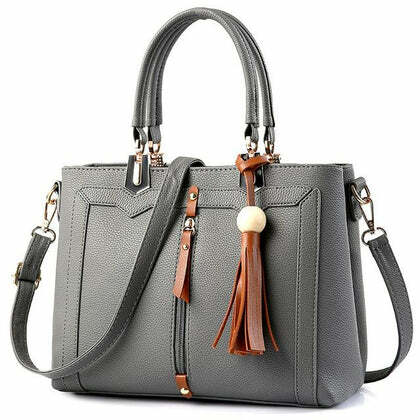 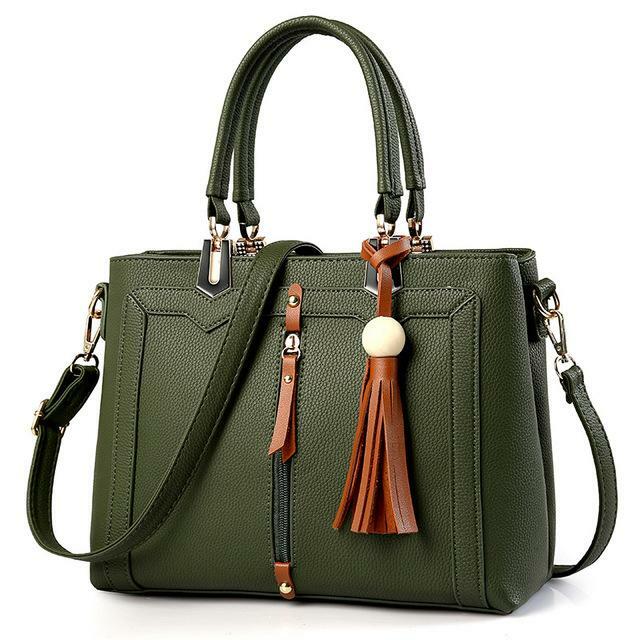 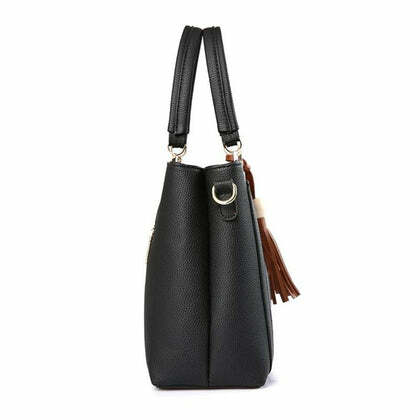 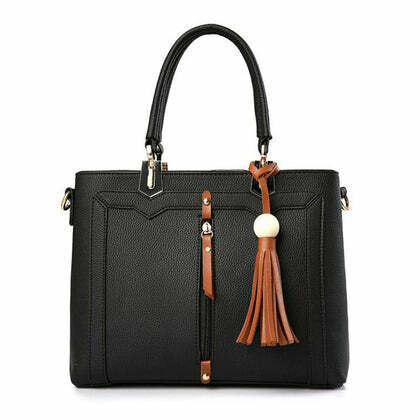 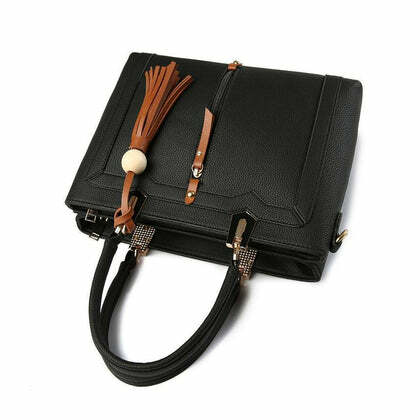 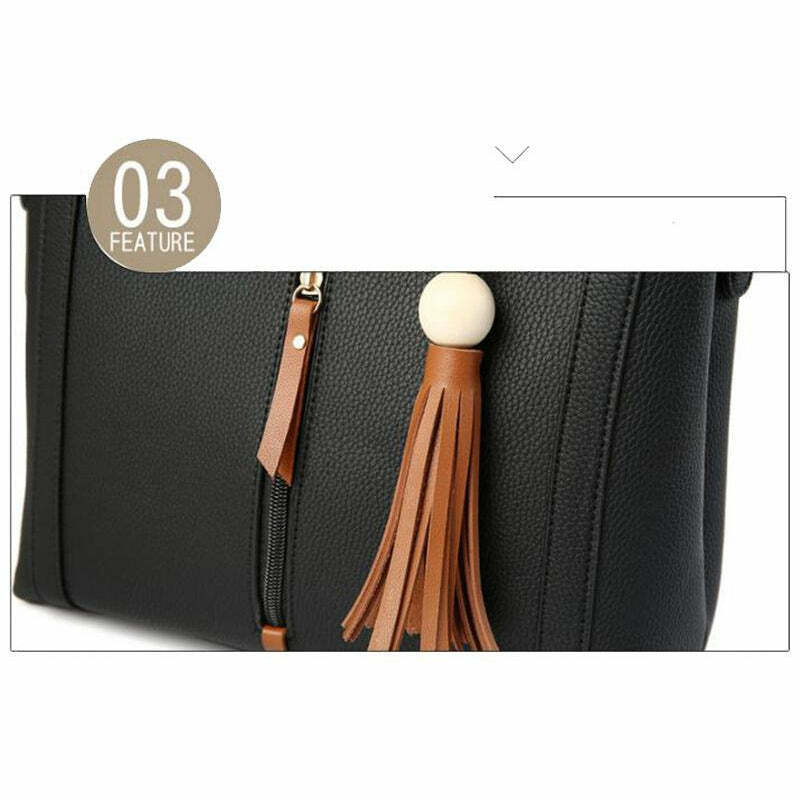 With a hip brown tassel hanging on the side, you can definitely show it off to your friends at work. 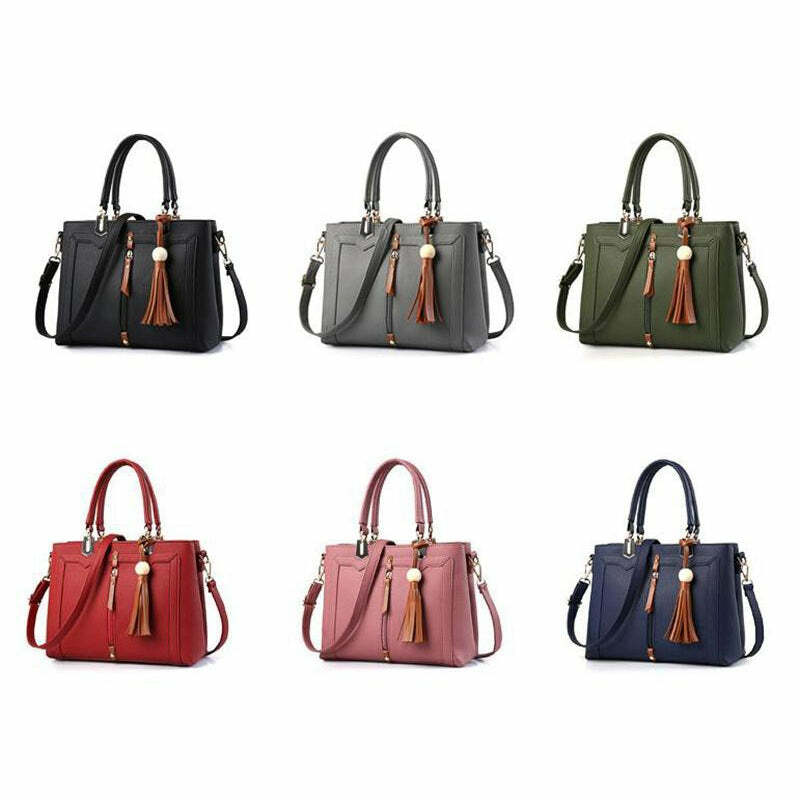 Available in a variety of colors, we suggest you hoard them all!